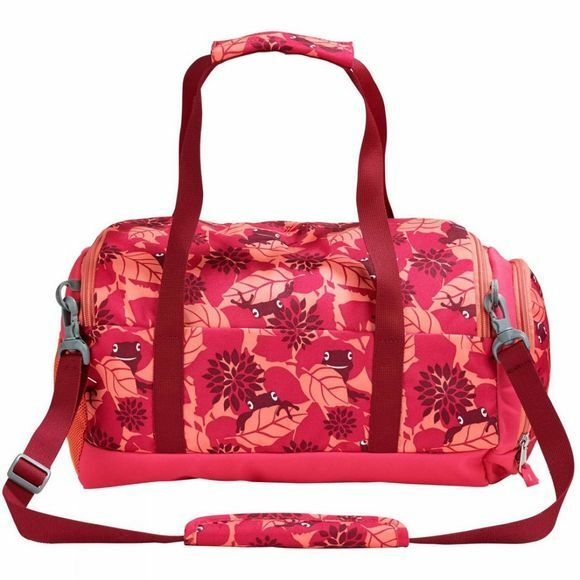 Sports bag for little champions. 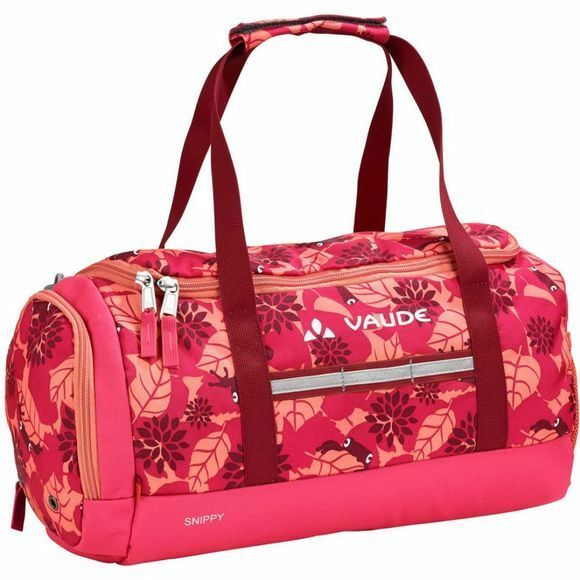 Good looking, organised sports and travel bag with handle and spacious compartments. A large main compartment, a mesh pocket and a separate, externally accessible shoe compartment provide enough space for a weekend getaway or for sport class. Reflective 3M Scotchlite elements for increased visibility in low light conditions. The Kids Snippy Holdal is made from bluesign certified materials. Functional Vaude children's products feature high-quality materials, child-friendly details, cheerful colours as well as eco-friendly manufacturing. We develop intelligent children's outdoor gear that is so durable, it can be passed down from child to child.